"Nighttime gel helps clear skin and prevent future breakouts. Smooth over skin after cleansing at night: Salicylic Acid sloughs off pore-clogging skin cells to inhibit development of further breakouts, while naturally-antiseptic Tea Tree Oil soothes while you sleep. Help inhibit breakout-causing bacteria with Meadowsweet (Spiraea Ulmaria) for clearer, healthier skin. Niacinamide and Biotin, combined with Zinc Gluconate, Yeast Extract, Caffeine and Licorice help sooth away irritation. Formulated without artificial fragrances and colors. active ingredient: Salicylic Acid (2.0%). other ingredients: Water (Aqua), PEG-32, Butylene Glycol, PVM/MA Decadiene Crosspolymer, Niacinamide, Dipotassium Glycyrrhizate, Nordihydroguaiaretic Acid, Zinc Gluconate, Zinc Acetate, Mahonia Aquifolium Root Extract, Lavendula Angustifolis (Lavender) Flower/Leaf/Stem Extract, Camellia Oleifera Leaf Extract, Spiraea Ulmaria Extract, Aesculus Hippocastanum (Horse Chestnut) Seed Extract, Crithmum Maritimum Extract, Yeast Extract, Melaleuca Alternifolia (Tea Tree) Leaf Oil, Rosmarinus Officinalis (Rosemary) Leaf Oil, Salvia Officinalis (Sage) Oil, Citrus Aurantium Dulcis (Orange) Oil, Geranium Maculatum Oil, Zingiber Officinale (Ginger) Root Oil, Cymbopogon Martini Oil, Cymbopogon Nardus (Citronella) Oil, Sodium Hyaluronate, Biotin, Panthenol, Caffeine, Camphor, 10-Hydroxydecanoic Acid, Sebacic Acid, 1,10-Decanediol, Oleanolic Acid, Xanthan Gum, Carbomer, Polysorbate 20, PEG-40 Hydrogenated Castor Oil, Ammonium Glycyrrhizate, Propylene Glycol, Glycerin, PEG-60 Almond Glycerides, Hydrogenated Vegetable Oil, Caprylyl Glycol, Sodium Hydroxide, Caprylic/Capric Triglyceride, Chlorphenesin, Phenoxyethanol, Limonene, Linalool, Citronellol, Geraniol. 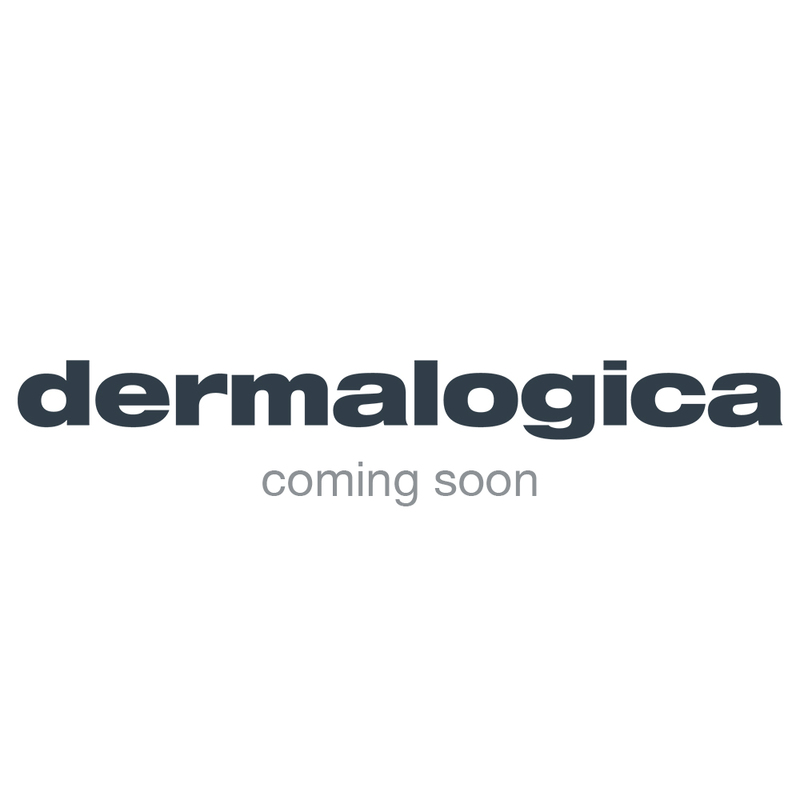 I am very impressed with the range from dermalogica, finally a product range that actually does what it states on the product summary. I have adult acne as of recent, particularly during menstrual cycle. I am very impressed with the overnight clearing gel, no breakout thus far since I started using it.